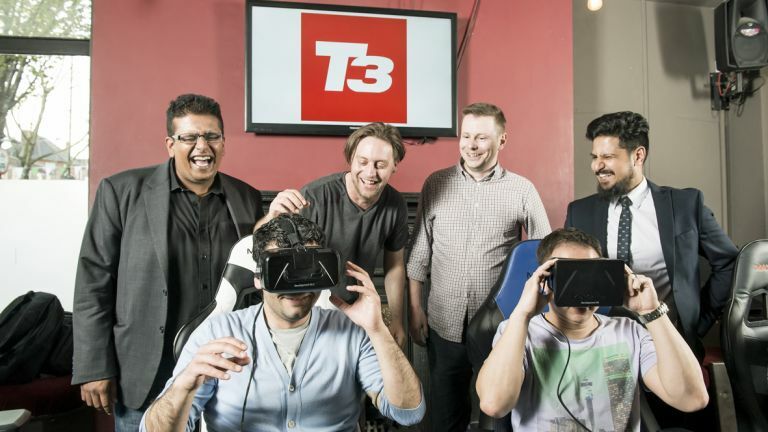 In the third issue of the recently relaunched T3 magazine, we want you to come and try out the latest gadgets! In this issue we're going to be testing the latest home cinema system - 4K screen, the latest Atmos surround sound speakers and more, and some great movies to go with it. All we need from you is to enjoy yourself and tell us what you think afterwards. The event will be held in Bath on Wednesday June 17. To get involved, simply email matthew.hanson@futurenet.com. Please include where you live, when you'll be available over the next two weeks, and use the email subject 'T3 Needs You'. Refreshments and travel expenses will be on us!